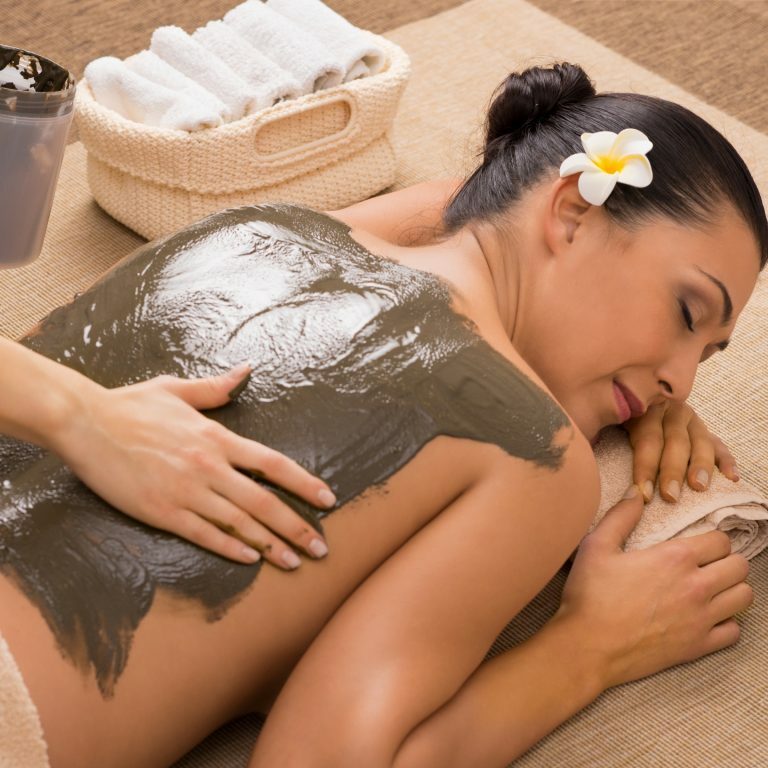 Our mineral body wrap detoxifies and contours your body, drawing out toxins and impurities. The slimming and rejuvenating effects are immediate. Minerals nourish the skin, leaving it smooth and tightened with a remarkable improvement in the appearance of cellulite. 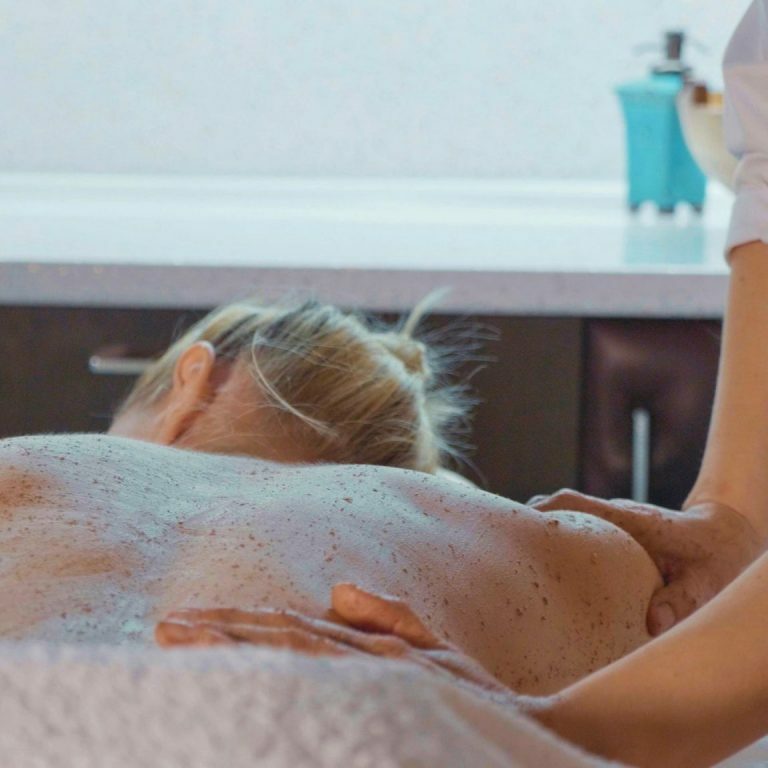 Our relaxing body wrap is designed to penetrate deeply, spreading warmth and relaxation through the skin and into the muscles for deep stress relief and a soft, smooth, revitalized body. 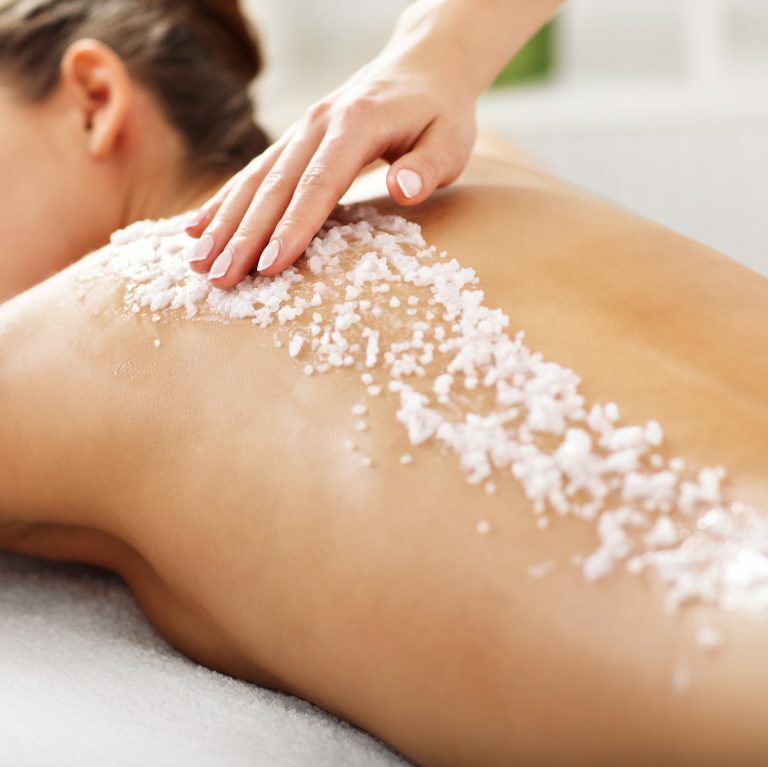 This body wrap treatment places special emphasis on rehydrating dry, dull and rough skin all over the body. The wrap process allows our extra emollient moisturizing agents to penetrate much more deeply than creams alone, for the softest skin possible. A gentle scrub with granulated sugar and essential oils will cleanse, exfoliate and hydrate, removing dead skin cells and moisturizing the skin. An invigorating scrub with mineral rich sea salt and essential oils will deep clean, exfoliate and tone the skin, leaving it soft and refreshed. George was wonderful and the business accommodated me and my guest even though we were late. Everyone was so professional and kind!